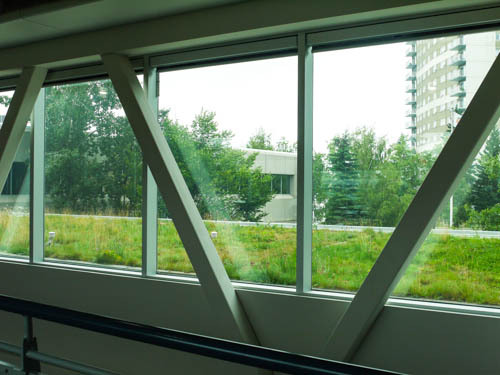 this project is Alberta’s only rooftop botanical garden, providing side-by-side comparison of extensive green roof types and systems. Located at the Alastair Ross Technology Centre, Innovate Calgary is home to the Alberta Ecoroof Initiative (AEI). 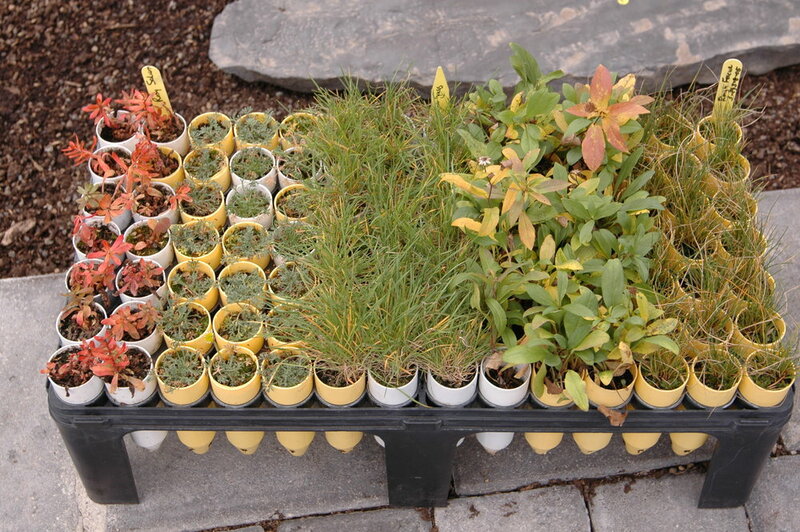 In 2004, we launched this project as a collaborative partnership, where technology and life science stakeholders work together to increase public awareness and experiment with green roof systems and plant species. 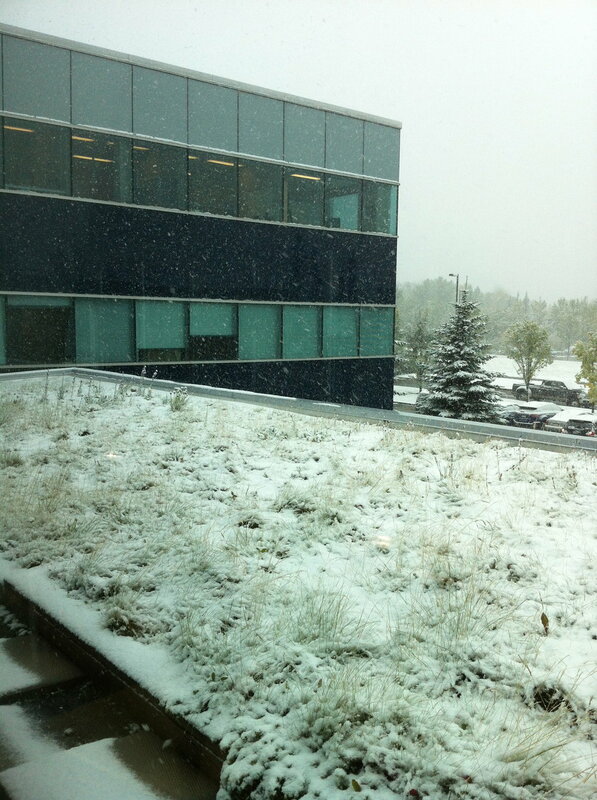 With this green roof our team demonstrated the viability of green roofs in Alberta’s unique climate, and we’ve gained a better understanding on regionally appropriate designs through hands-on experience. Built in stages, we’ve been able to feature different green roof systems side-by-side, and to vary type and depth of growing medium and choice of plant species. This living roof has not only helped us to trial different systems, but also to demonstrate its effectiveness to absorb stormwater runoff. Early on, Westhoff Engineering Resources installed instrumentation to monitor stormwater runoff; producing the first results for runoff from a green roof. Moreover, we observe plant species suitability on an ongoing basis, and are currently working on a life-cycle cost evaluation. 2016 Award Winner of Cities Alive Award of Excellence in the Commercial category. 2006 Award Winner of BOma CANADA OFFICE building of the year IN THE 10,000-249,000 SQ. FT. CATEGORY.